Hospitals and heart doctors may need to rethink their common test to determine if their patients have suffered a heart attack, and whether a newer alternative open-heart procedure carries with it more risks than benefits. To the tune of $400 million or so annually, doctors turn to CK-MB tests millions of times each year to distinguish, along with patient symptoms and EKGs, if the person before them has suffered a heart attack, HVPAA members write in the medical journal JAMA Internal Medicine. But CK-MB’s accuracy has come under increasing question, with experts finding that high-sensitivity testing, instead, for tronopin, a protein released when the heart muscle is damaged, is more beneficial and revealing, particularly in cases involving women. Even as the consortium was urging doctors and hospitals to speed up their adoption of an improved way to detect heart attacks, some other experts were telling practitioners to slow down and steer away even more from an open-heart procedure that had won over many surgeons in the 1990s. It’s called “off pump” coronary-artery bypass grafting (aka CABG), and it gained many converts after medical scientists began to worry about the effects of a counterpart procedure in which the heart is stopped and a heart-lung pump is used to circulate blood through the body while doctors work in a clearer field to eliminate an artery blockage. 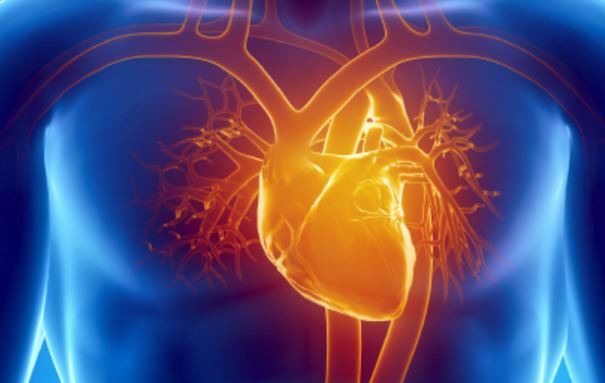 Experts expressed concern that pumps might increase patients’ risks of neurocognitive issues or stroke, and surgeons quickly developed an alternative for this most common form of open-heart surgery in the U.S. But by 2009, researchers had begun to amass data about heart surgeries performed with and without the pumps. The results were comparable after 30 days. After a year, however, patients got an edge if they had been put on a heart-lung pump, a move that seemed to give surgeons more time to conduct the full and necessary arterial repairs that lasted and led to better sustained outcomes. On-pump patients had significantly lower death rates (11.9 percent vs. 15.2 percent in the off-pump group), and also had a lower rate of major adverse cardiovascular events such as death from any cause, a repeat procedure to open or bypass a coronary artery, or a nonfatal heart attack. In my practice, I see the major harms that patients suffer while seeking medical services, including treatment for heart disease, which is the leading killer in the United States, claiming more than 600,000 lives annually. It’s unsurprising that doctors and hospitals need to be prodded to adopt a newer, better diagnostic test for heart attacks—and to discard a tried but less true and increasingly costly existing option. It can take almost two decades for important, proven innovations from medical research to be widely adopted in clinical care, a conservatism in practice that can be maddening when patients could benefit if their doctors appropriately kept up to speed on developments in their own field. It’s good to see, meantime, that medical researchers subjected a surgical “advance” like the “off pump” open-heart procedure to rigorous follow-up study as to its safety and effectiveness. It doesn’t always occur this way. Indeed, there are players in the medical system, including Big Pharma and medical device makers, who are pushing daily for more of what they term quick adoption, “innovation,” and more self-regulation, and self-policing of medical services and products. The researchers say this is unacceptable. I agree. We’re creating situations that we all may be sorry about in the future.